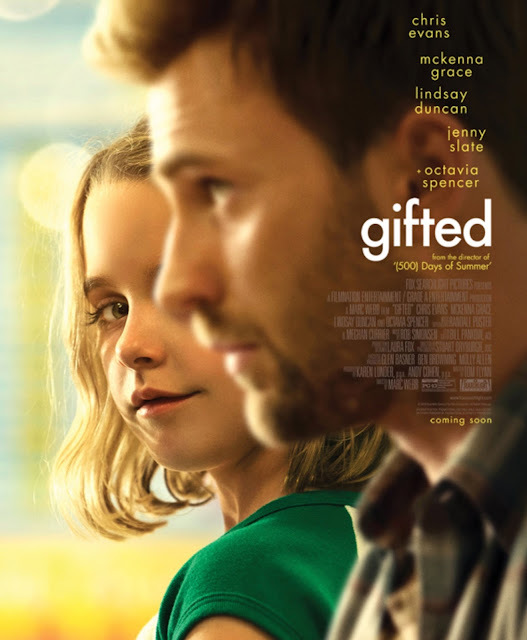 Supported with an impressive cast, “Gifted” also includes Octavia Spencer and Jenny Slate. 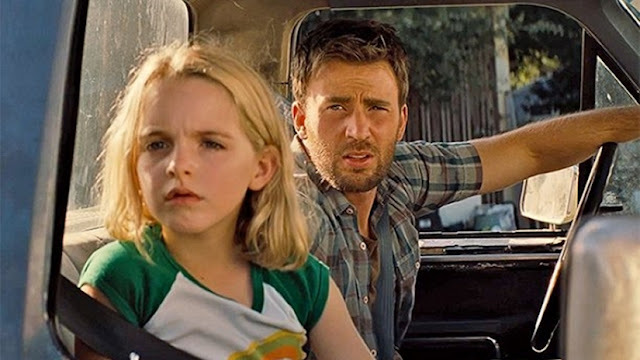 The film is directed by Marc Webb known for “500 Days of Summer” and “The Amazing Spider-Man”. “Gifted” opens May 3 in local cinemas nationwide from 20th Century Fox to be distributed by Warner Bros.